Marijke Batenburg is a Registered Clinical Psychologist – registered under the General and Clinical scope. Find her on NZ Psychologists Board registration list, listed under her full name van Basten Batenburg. 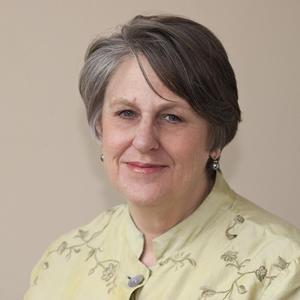 Marijke has worked as a clinical psychologist in private practice since 1988. She was trained at the Universities of Auckland and Canterbury. Marijke acknowledges the body mind and spirit in working with people and has found the practice of mindfulness integral to her presence as a therapist. Marijke has an ongoing interest in seeking the best psychological interventions with those people experiencing depression, couple therapy and the assessment and interventions for adults who are on the ASD spectrum so they can live a worthwhile life. © 2019 Mindful Psychology with Marijke Batenburg Mt Eden Auckland. All Rights Reserved.